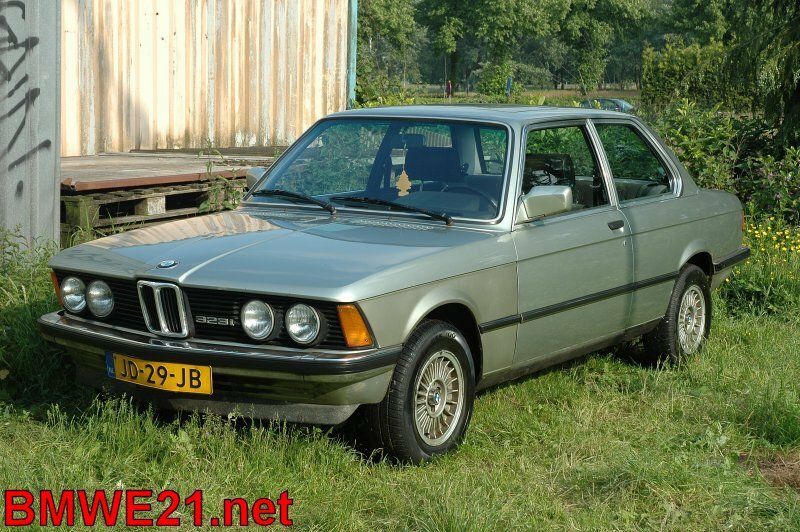 Let’s start off with my latest E21: produced May 1981, then sent to Baur for conversion and delivered to the first owner in Switzerland in May 1982. I bought the car in Switzerland and imported it myself, with a full service history and just over 100K kms. 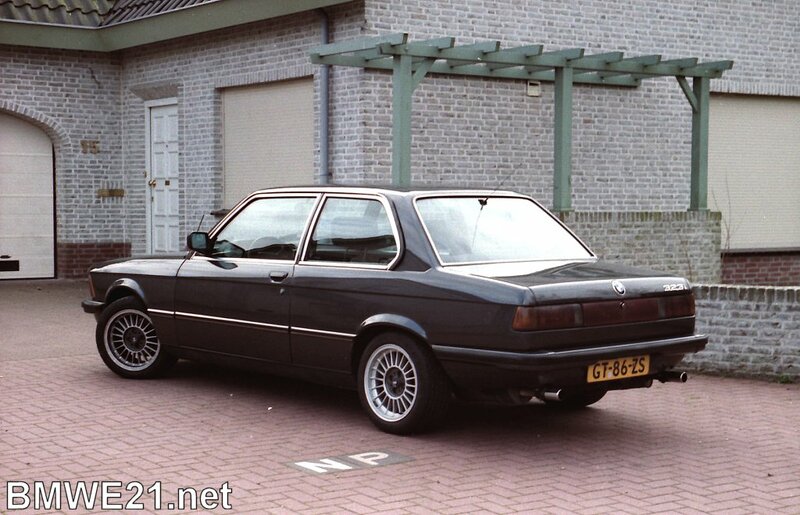 Further modifications include fitting power steering, a 5 speed overdrive gearbox, Bilstein B6 shocks, Alpina Eibach springs, sports seats and a front strut brace. While doing the suspension work I found out the car has a factory fitted 25% LSD that still feels very fresh and that’s very quiet. 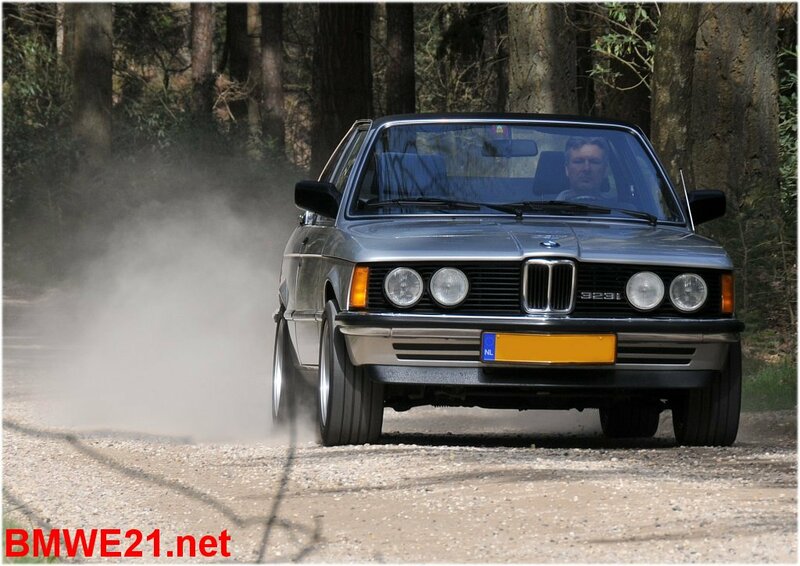 My other E21 is currently waiting to be restored but here are some pics as this car used to be all over my website… a known car in E21 land I guess! Dutch 323i with almost complete service history, uprated suspension and power steering. Further the car has a sunroof, Recaro sports seats and a 5-speed gearbox.